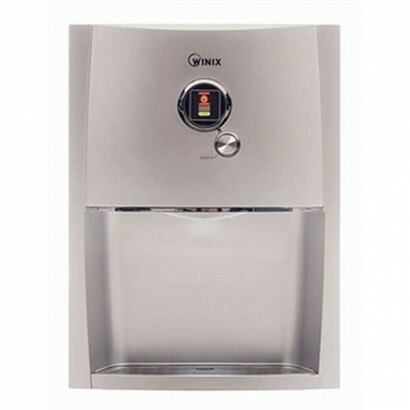 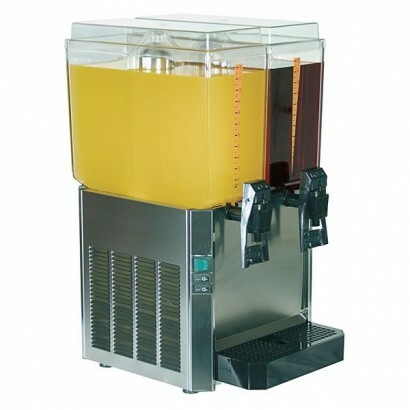 Our beverage machine range includes products such as milk dispensers, juice dispensers, drinking fountains and water dispensers, for coffee machines click here. 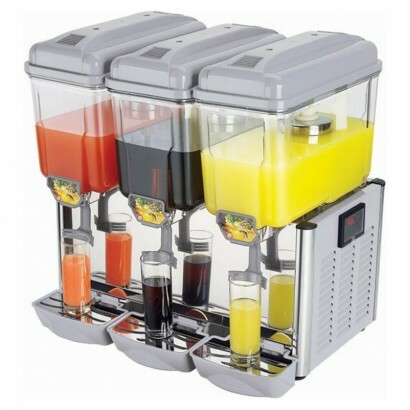 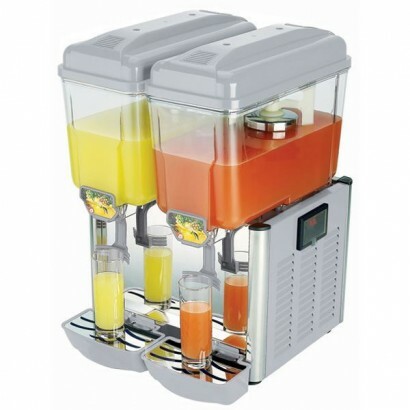 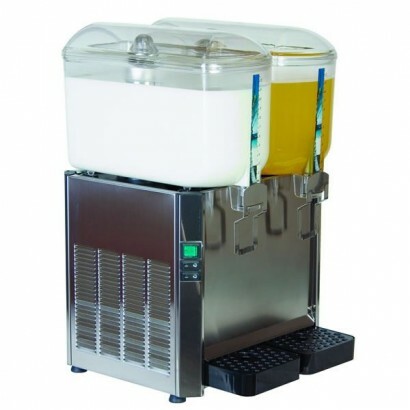 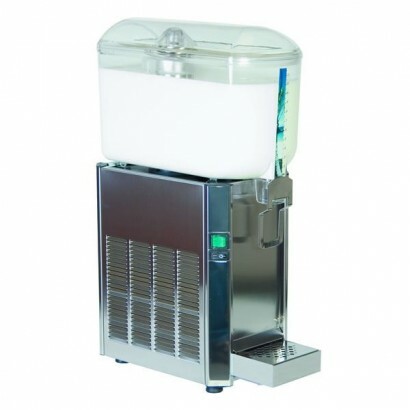 Beverage machines are perfect for dispensing juice or milk in a self service environment or having a drinking fountain situated in an office, school or hospital. 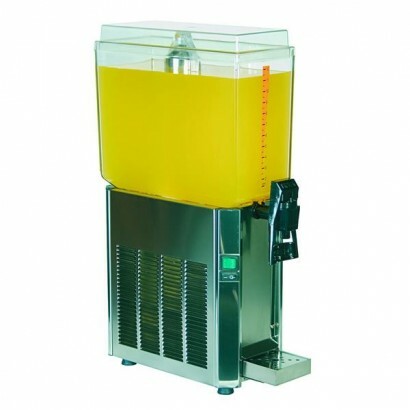 If you'd like to know more about our commercial beverage machines call us today on 0161 442 9174 and one of the team will be happy to help. 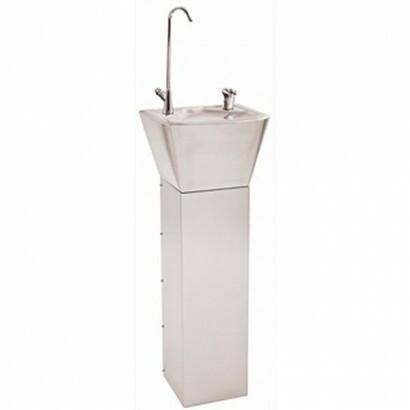 The Franke Wall Mounted Drinking Fountain is a stainless steel drinking fountain with water bubbler .. 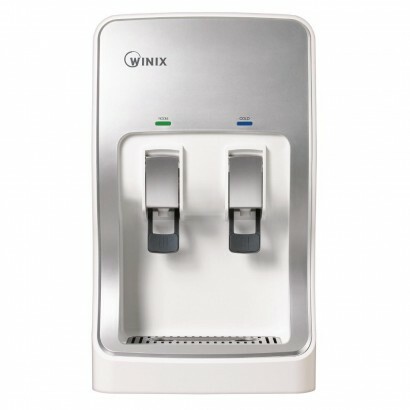 The Franke Sissons Wall Mounted Drinking Fountain with Bottle Filler comes complete with water bubbl.. 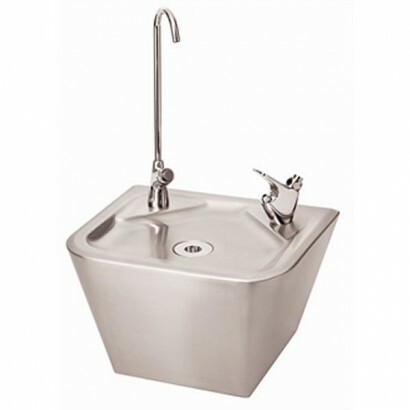 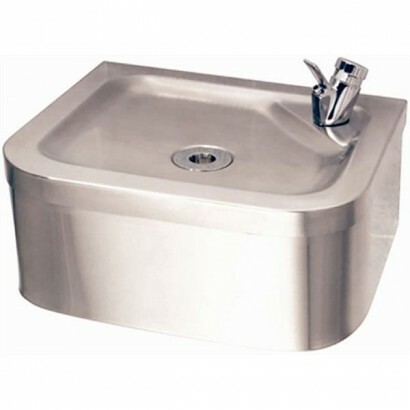 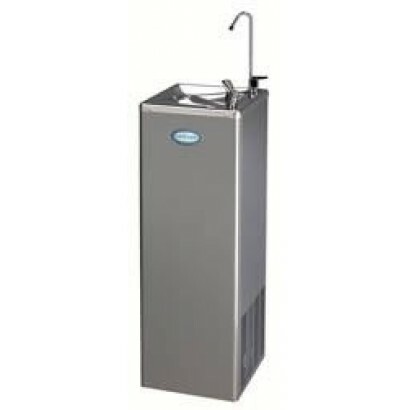 The Franke Sissons Pedestal Drinking Fountain is a stainless steel drinking fountain with bottle fil..
Great value milk and juice dispenser available in three capacities. 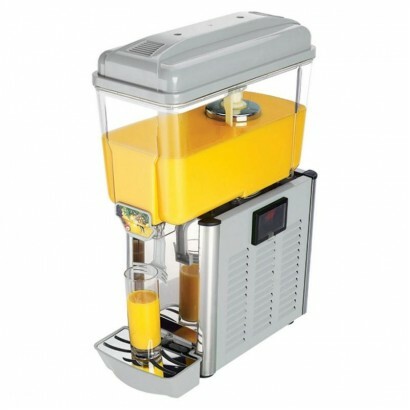 Suitable for milk or juice conta..